Kingdom Chairs are manufactured by former employees of the longest-experienced church chair manufacturer in North America! They have always made quality chairs which also cost a bit more because to make chairs in North America, it costs a bit more. However paying a little extra for quality is saving you money in the long run. How long do you want your chairs to last? A few years? Or perhaps 25 years and beyond? Well you have come to the right place! Sadly some manufacturers even right here in Canada save money by putting foam and/or using cheap fabric which is not designed to last. You cannot see the foam and it takes several years for it to soften up and then the cushioning effect of the seat is gone! Then your aching back will tell you that you are sitting right on a piece of hard plywood. And in fact you are! Unless of course they have cheapened that up tooand used chipboard or sawdust-board instead of plywood! I could show you the ad of a well-known chair company which in small print has the statement, "Fabrics are warranted from 1-5 years, depending upon chair model." 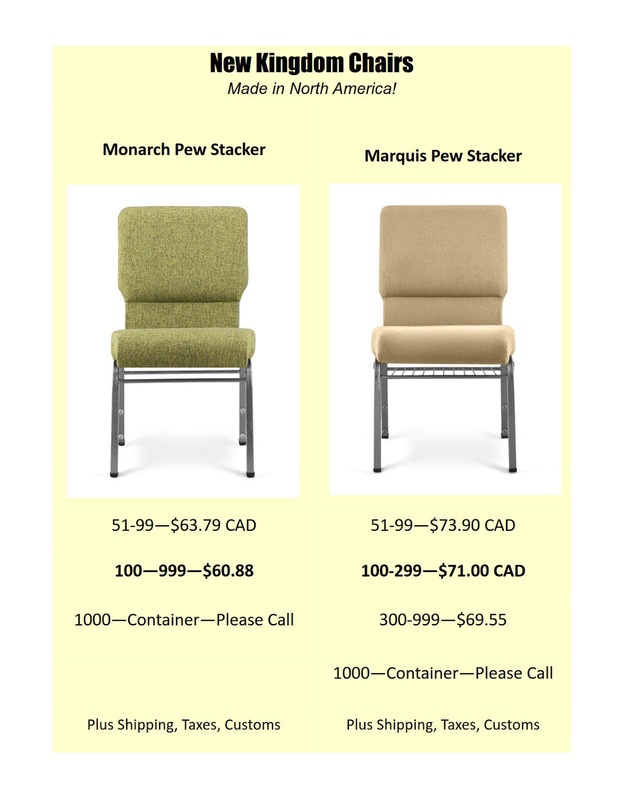 A customer from Calgary was sent this ad and wanted to know if I could match this company's price until I checked and pointed out to him that the reason the chairs were on sale, is that they were not the same as the chairs that were at regular price even tho they kept the Model Name the same! Needless to say, he was very upset with this company even tho it was "Canadian", at least in name and bought chairs from us instead because of the attempt of the company to hide the fact that they were putting cheap fabric in order to help make the price lower! If you need to ask some questions, email is great because you have it written down. But if you really need to ask some questions, please do not hesitate to phone our toll-free number, or local number, whichever applies. We will be pleased to serve you! We find that the Alef and Tav are present throughout the whole Bible, from its beginning in the Old Testament to the end in the New Testament. We can take the Alef and Tav to be the graphic representation of God, who created heavens and the earth, and encompasses all creation and also represents eternity. It also represents the foundations of the Judeo-Christian faith system, and the belief in the establishment of the Kingdom of God on Earth. Therefore, it has been proposed to use the name, Kingdom Chairs, and the Image Type A and T, in a construction consistent with the Star of David, to communicate the essence of the faith system that underlies the purpose of what church chairs are for- Worship. 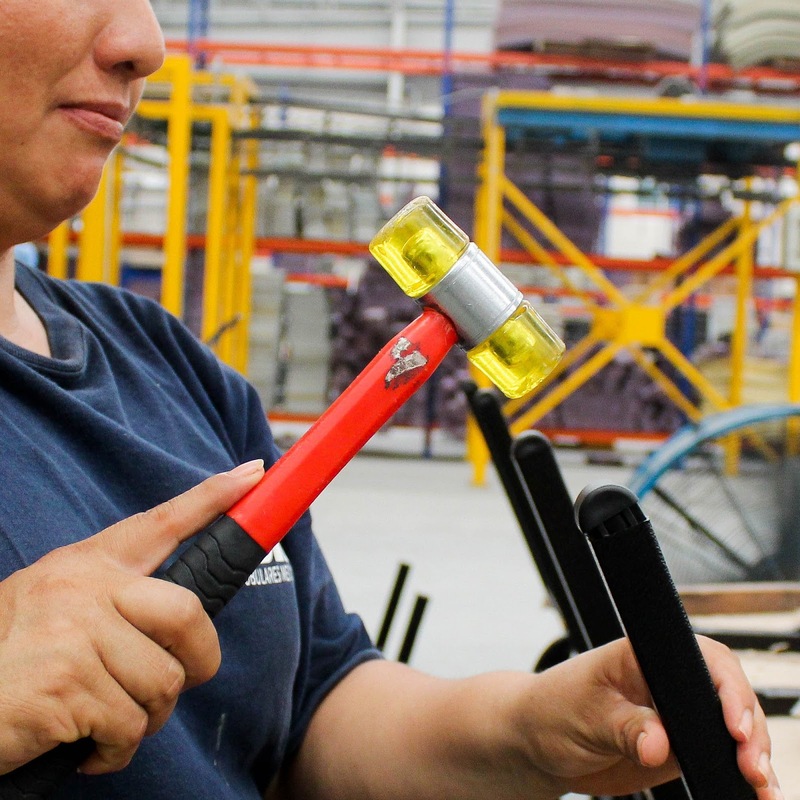 Quality Custom-built Chairs in Six Weeks! We build your church chairs custom, to your order. 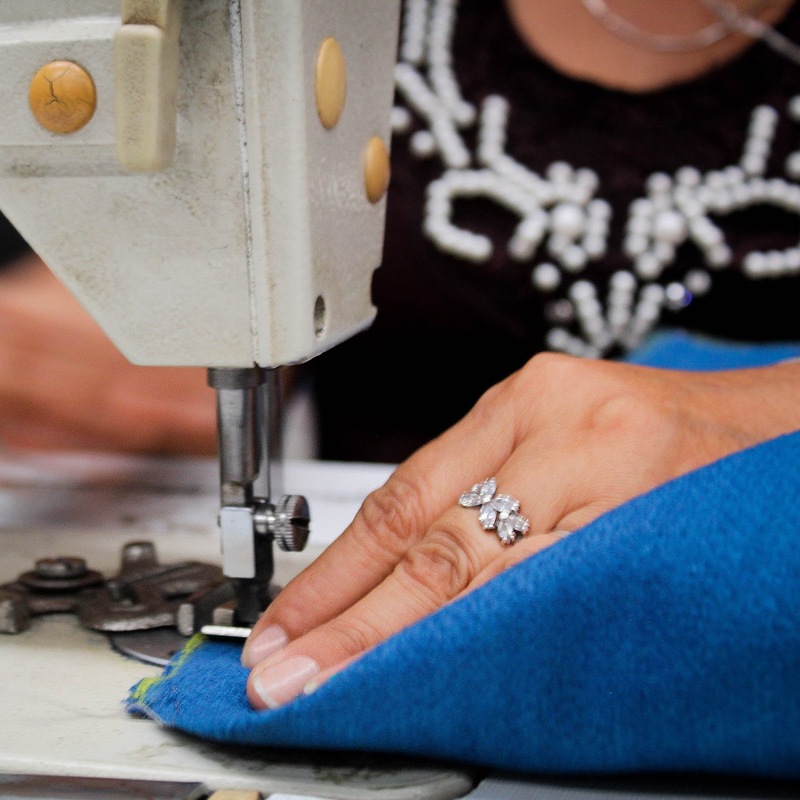 Select from numerous high quality fabrics, durable finishes, and practical options and we’ll build and ship your chairs in as little as six weeks! It's certainly easier than carrying all these stacks! 2. 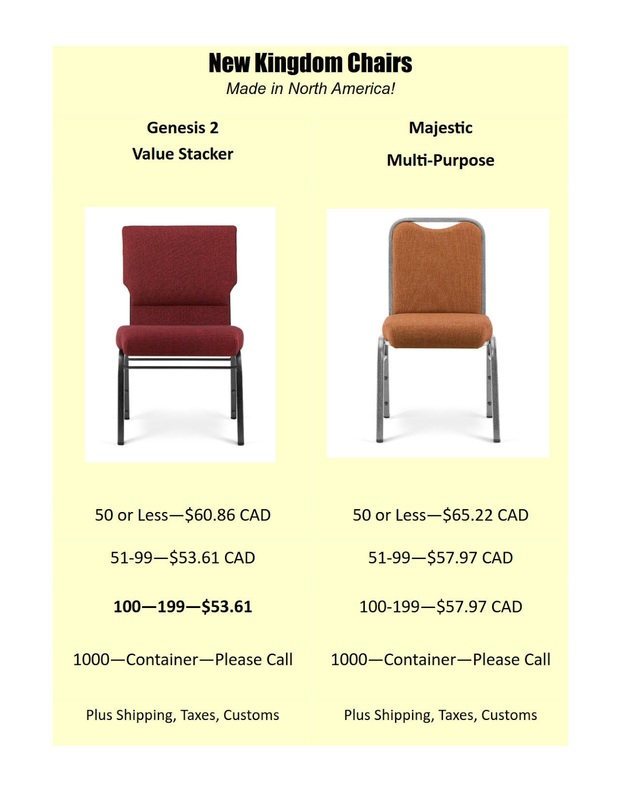 Get 2 Bookracks for the price of 1 when you purchase more than 50 chairs. 3. 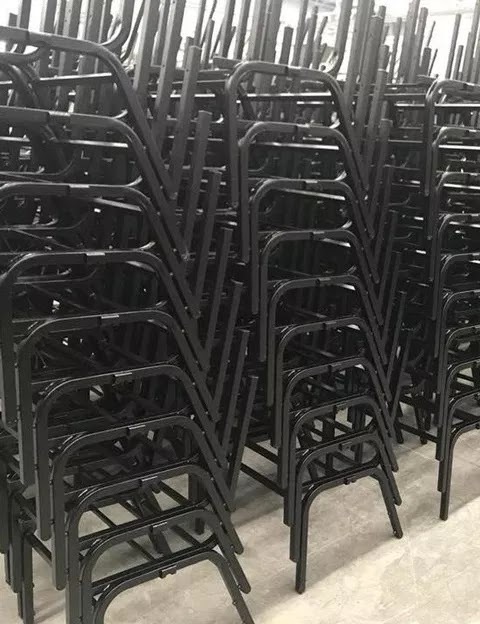 Planning to purchase 100 chairs or more? Get a Free Church Chair Sample! - Pay only shipping cost. 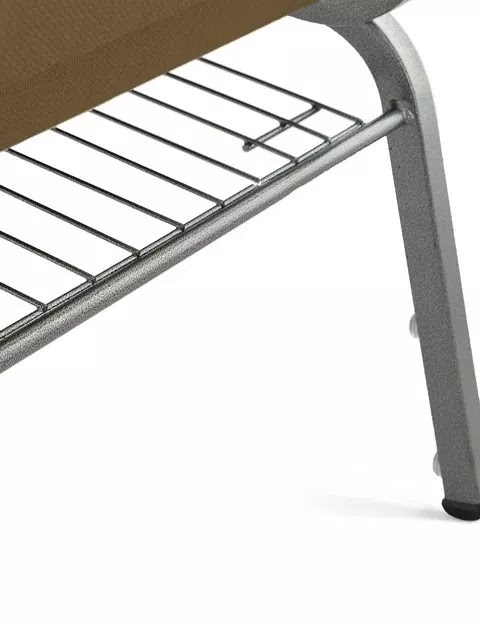 Kingdom Chairs have Quality Built-In! 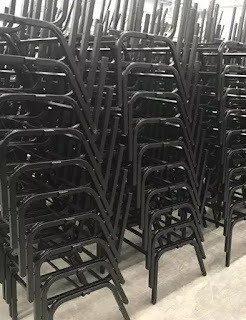 Highest Quality Frame Manufactured in America of Heavy-Duty Steel with durable black texture powder coating. Other powder-finishes available at a small up-charge. Seat and back plywood foundation attached with metal T-Nuts for the utmost durability and generously covered with an upholstered back and seat of commercial grade foam. 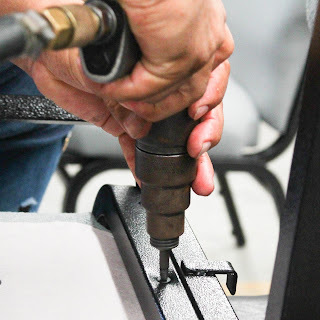 We test and certify our church chairs using up-to-date BIFMA (Business and Institutional Furniture Manufacturer’s Association) standards. 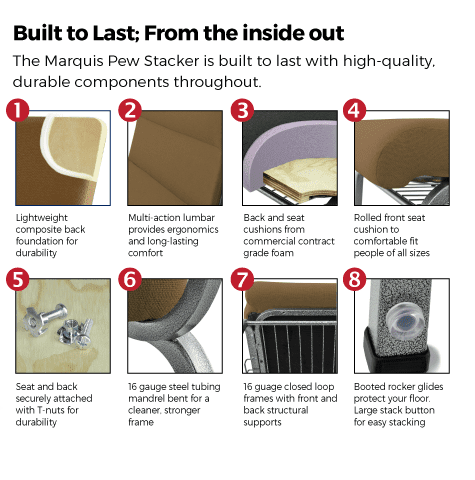 Over the last decade BIFMA has updated these standards to be more robust; many church chairs on the market that passed under previous standards will fail today. 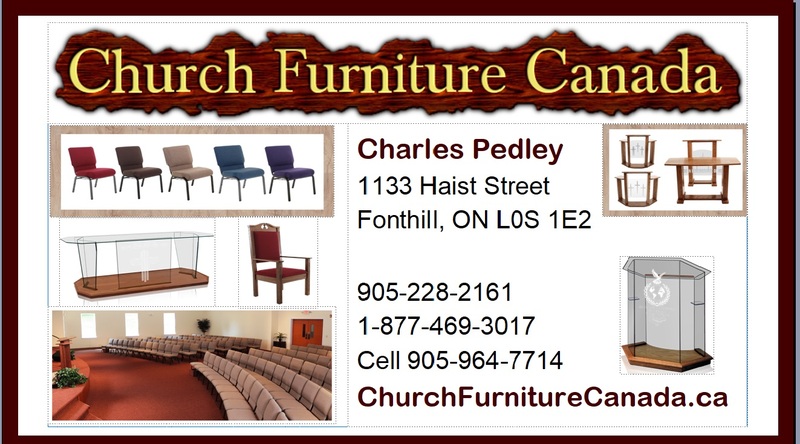 Kingdom Church Chairs are tested and certified based on current BIFMA standards.